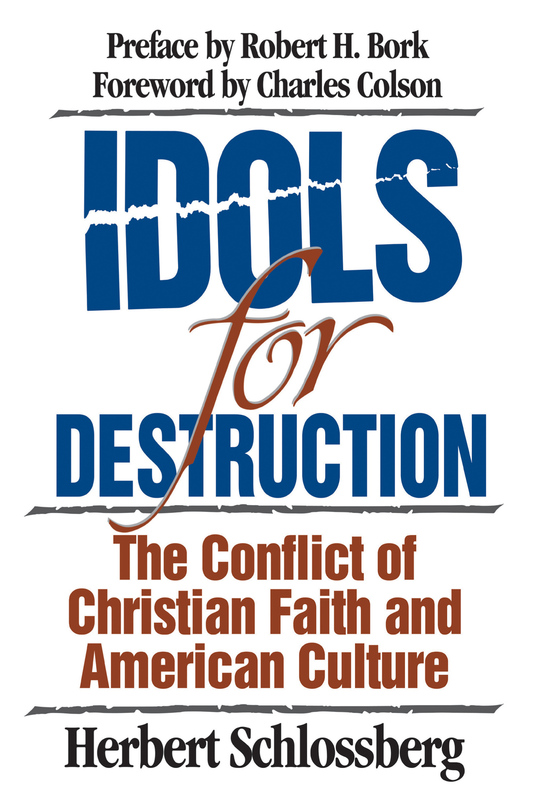 Few Christians had greater impact during the last half of the twentieth century than Dr. Francis A. Schaeffer. A man with penetrating insight into post-Christian, post-modern life, Schaeffer also cared deeply about people and their search for truth, meaning, and beauty. 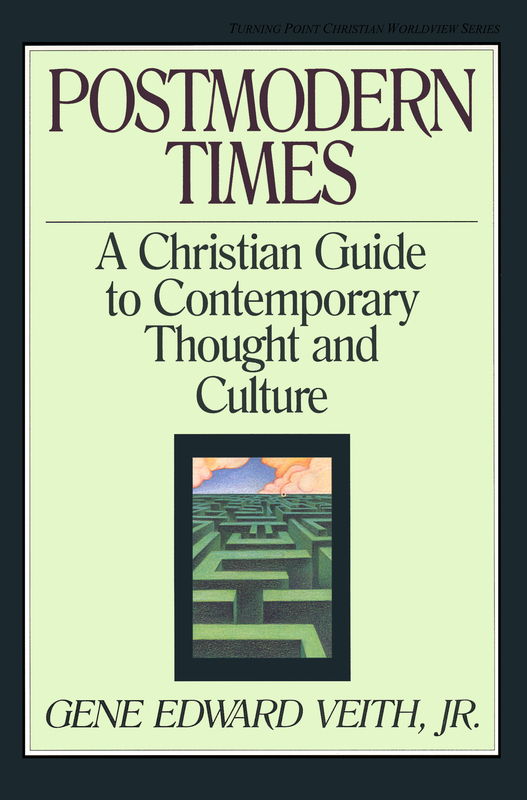 If there is one central theme throughout Schaeffer's work, it is that "true truth" is revealed in the Bible by "the God who is there," and that what we do with this truth has decisive consequences in every area of life. 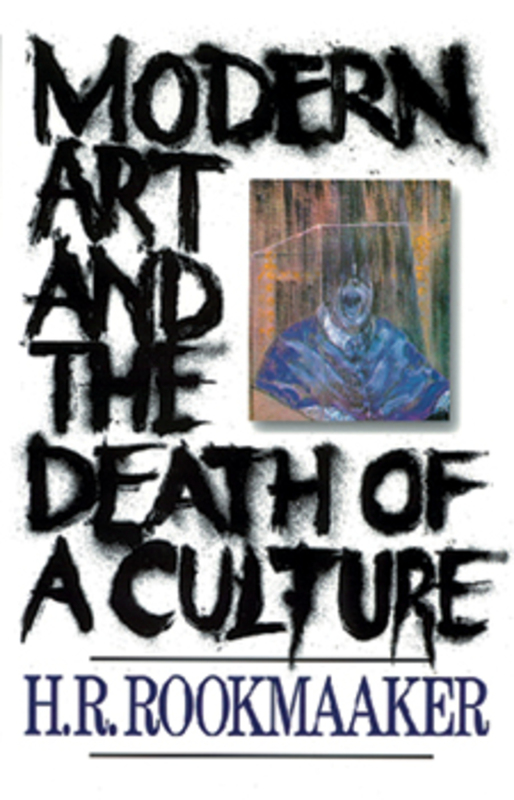 Death in the City was Schaeffer's third book and is foundational to his thinking. 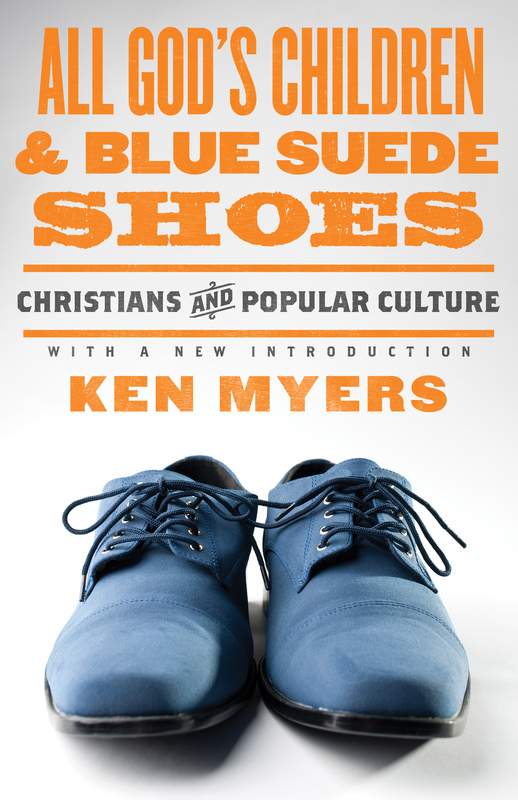 Written against the backdrop of the sixties countercultural upheaval, it reads today with the same ring of truth regarding personal, moral, spiritual, and intellectual concerns. Especially in light of 9/11, Schaeffer seems disturbingly prophetic. 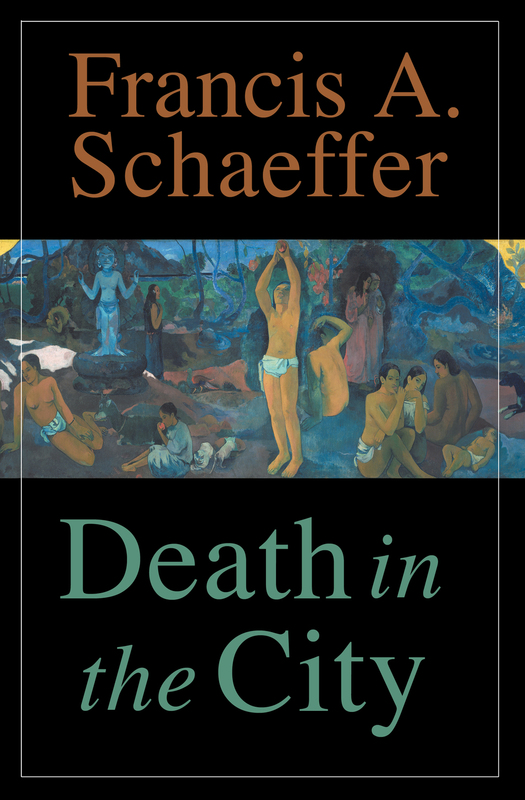 The death that Schaeffer writes about is more than just physical death—it is the moral and spiritual death that subtly suffocates truth and meaning and beauty out of the city and the wider culture. 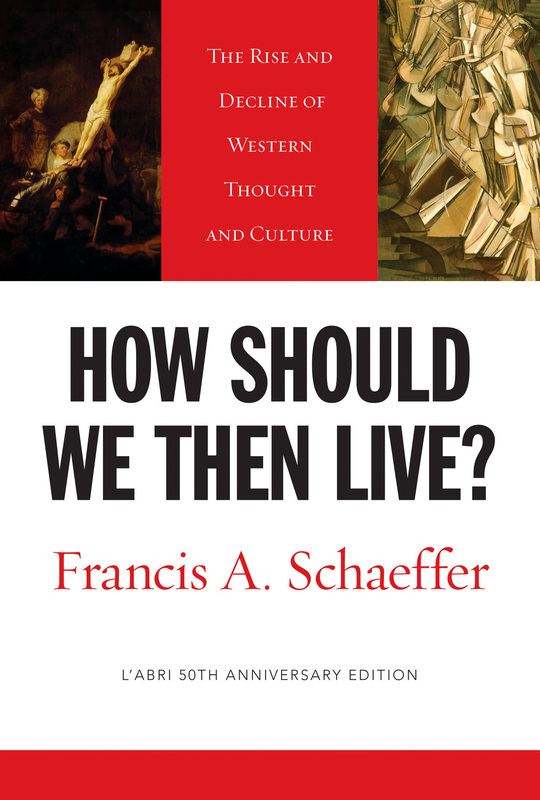 What is the answer that Schaeffer offers in response? It is commitment to God's Word as truth—a costly practice in the midst of the intellectual, moral, and philosophical battles of our day. 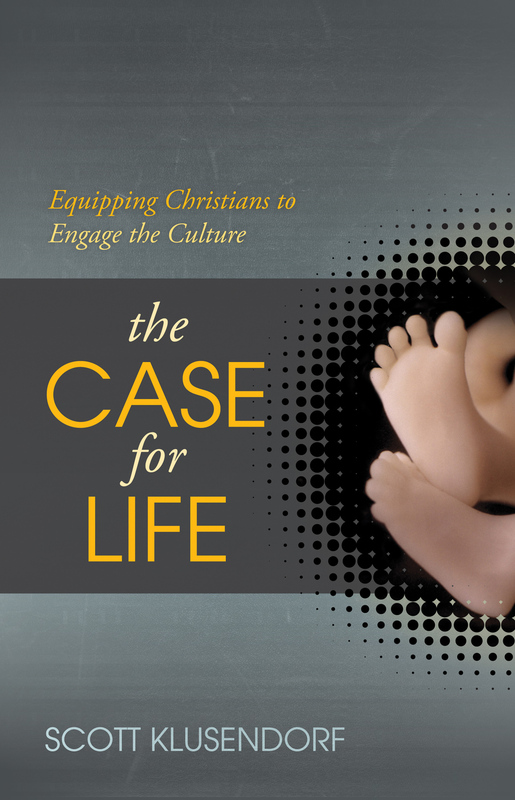 It is compassion for a world that is lost and dying without the Gospel. It is yielding our lives to God and allowing Him to bring forth His fruit through us. Few have demonstrated this commitment to truth and "persistence of compassion" so consistently as Schaeffer did. And because of this, few who begin reading these pages will come to the end without having their life profoundly changed.